Editor’s note: This week, Virginia lawmakers killed a measure to strengthen First Amendment rights for student journalists. Other states (including Maryland) have passed similar legislation as part of a New Voices movement. Capital News Service at Virginia Commonwealth University gave permission for its work to be posted here. 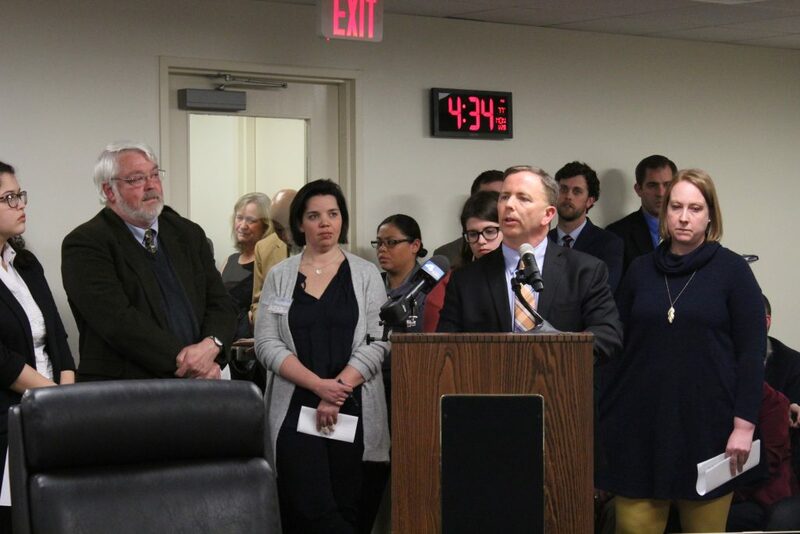 RICHMOND, Va. — A legislative panel rejected a bill protecting student journalists from administrative censorship on a tie vote Monday. House Bill 2382, sponsored by Del. 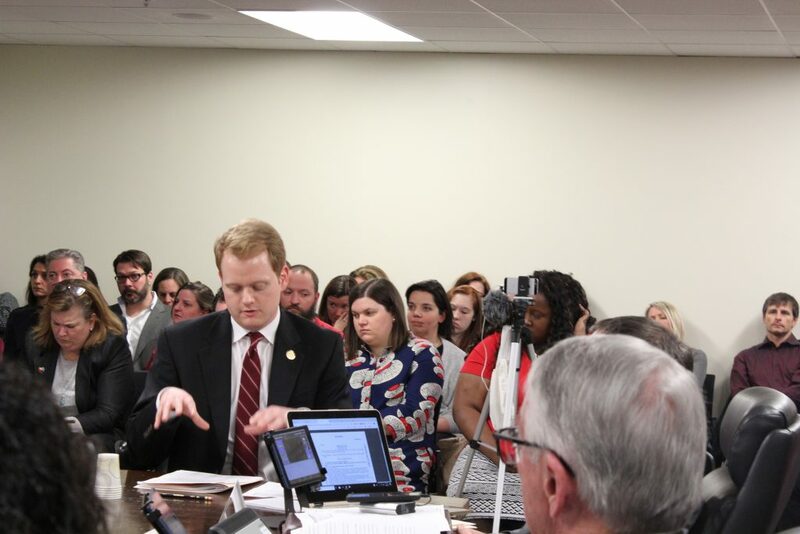 Chris Hurst, D-Montgomery, would have protected free speech for student journalists in public elementary, middle and high schools, as well as public institutions of higher education. A subcommittee of the House Education Committee deadlocked 3-3 on the bill after hearing testimony from students and faculty advisers from high schools and colleges across the commonwealth. Kate Carson, a former writer and editor for The Lasso, the student newspaper at George Mason High School in Falls Church, said her school’s administration censored several controversial topics the publication attempted to cover, including bathroom vandalism, absence policy abuse and a sexting scandal. One teacher told the panel how her students’ paper was shut down and she was removed as adviser after the students published an article about renovating the school. “We have seen an increasing number of censorship cases in the commonwealth,” said Hurst, a former anchor for WDBJ, the CBS affiliate in Roanoke. He said the bill seeks to reapply the Tinker standard to student free speech, which was established in a 1969 Supreme Court case. This standard requires administrators to have reasons for censoring content, Hurst said. In 1988, the Tinker standard was overruled in Hazelwood School District v. Kuhlmeier, which laid out that school administrations have the right to censor school-sponsored media if they wish. Two people voiced concerns with the legislation, saying the protections should not apply to school-sponsored speech or to young student journalists. If HB 2382 had passed, Virginia would have been the 15th state to provide protections for high school or college journalists. Half of the states that have passed similar legislation to Hurst’s bill did so in the last four years. Five other states introduced bills in 2019 to protect student journalists.